One of the main goals of any businesses is to reach a lot of potential buyers for their products no matter where they are in the world. For some companies, spreading the word about their brand and other products they offer is simple. However, other businesses fail in this process, especially when they are trying to reach to a larger audience from another country, with another culture and language. This is where many Hispanic Marketing blunders happen. An American t-shirt maker located in Miami produced and printed shirts exclusively for the Spanish market. In one instance, the maker sought to capitalize on the Pope's visit with custom t-shirts that would read "I Saw the Pope" in both English and Spanish. However, when the maker was translating the text from Spanish to English, they translated Pope, or Papa in Spanish, to mean "potato." This led to t-shirts reading "I Saw the Potato." Despite the huge success of The Dairy Association's “Got Milk?” campaign, their marketing campaign for an expansion in Mexico did not result in the same success. After a deep analysis of their marketing efforts, they realized the problem: their tagline directly translated to "Are You Lactating?" Parker Pen wanted to extend their marketing efforts in Mexico, and decided to translate their “It Won’t Leak in Your Pocket and Embarrass You” advertisement to run in Spanish. However, the company made the mistake of translating the word "embarrass" to a word that sounds phonetically very similar: "embarazar." This blunder in translation led Parker Pen to run an ad claiming their product “Won’t Leak in Your Pocket and Make You Pregnant”. Coors, an America beer maker, learned that slang cannot always be readily translated. They took their “Turn It Loose” campaign to Spain, but did not realize that directly translating their tagline would lead to a very different message. When the campaign tagline was translated to Spanish, it was interpreted to mean “Suffer from Diarrhea”. This fatal mistake led to a failed campaign in the Spanish market. Not all messages or taglines go wrong when companies market in different countries. Sometimes, the product name itself ruins the marketing campaign. 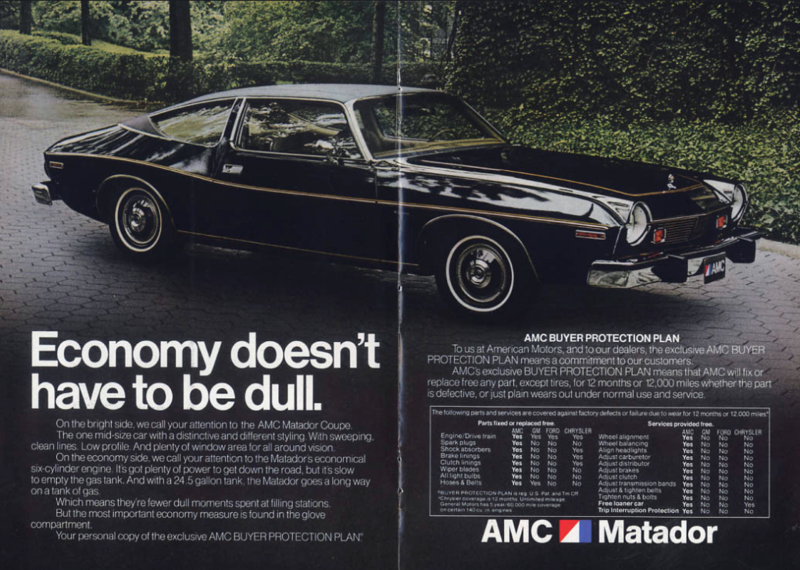 This is true with the Matador midsized car unit from American Motors. Instead of expressing the intended meaning of strength and courage, it is translated as “killer” in Spanish. With hazardous roads and overall unsafe driving environment, the name Matador did not go over well with drivers and led to a reluctance in using the car. If you're looking to enter the Hispanic market, there's more to worry about than just translations! 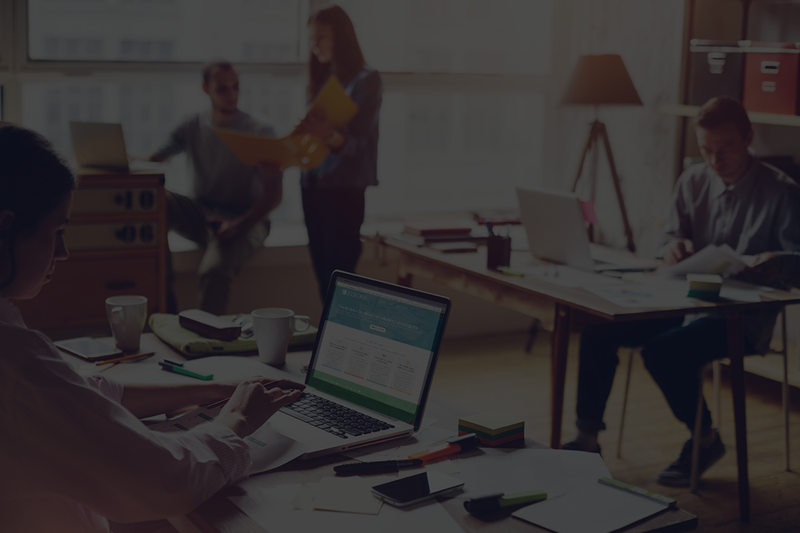 To learn more about the 3 Fatal but Common Hispanic Marketing Mistakes download our free ebook or schedule an appointment to get some free expert advice on your Hispanic marketing initiative.